Last year I wrote a post about the classic Christmas movies Rudolph the Red Nosed Reindeer and Elf (click here to read the post). That post started an annual tradition, right? Well I guess so, because I’m doing it again this year. 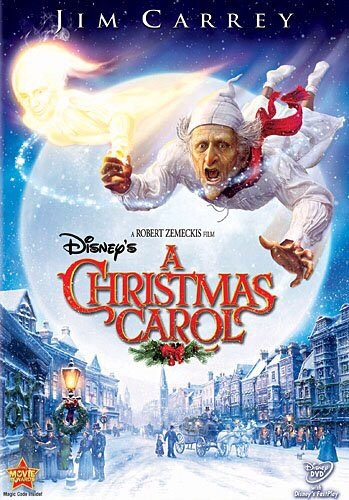 I missed church this morning because of a cow having a calf and when I came in I got caught up watching Disney’s A Christmas Carol – An animated retelling of Charles Dickens’ classic novel about a Victorian-era miser taken on a journey of self-redemption, courtesy of several mysterious Christmas apparitions. As I watched I was struck by the many leadership lessons. Furthermore, Scrooge taught us to be passionate about what we do. Whether Scrooge was busy piling up his riches or becoming a new man after the ghosts visited him, he went after everything to the full extent of his being. As a miser, however, he let the love of his own life supersede his ability to have an impact on others. Remember, what we do for others is the best measure of how we have used our time, treasures, and talent. In the end Scrooge comes through for us and teaches us a very important leadership lesson. He teaches us to learn from history and experience. Additionally he teaches us, as leaders, to put into practice what we have learned. It took four ghosts to break Scrooge of his idolization of money, and they showed him his own historical journey through life, the experiences of many others, and what could be his future journey of significance. Once Scrooge learned the necessary personal growth lessons, he changed his entire life, literally overnight. What a transformational leader. He gave to the poor; he reconnected with the only family he had, his nephew, Bob Cratchett. He grew especially close to Tiny Tim, who was shown dying by the Ghosts of Christmas Present and Christmas Future. As we know, Tiny Tim lives. Charles Dickens’ best-loved story is one of personal transformation. Changing leadership behaviors and achieving significance in life requires experience, not just consideration of intellectual concepts. 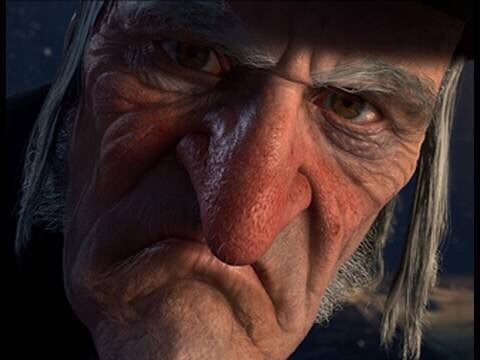 Each of Scrooge’s experiences brings him closer to the major transformation which ultimately determined his future. Nonetheless, all of these experiences were important to his transformation. Scrooge had the opportunity to relive the past, truly experience the present, and anticipate the future. During this holiday season take some time to reflect on the past, enjoy today’s blessings, and anticipate and plan for living a life of significance.